TV broadcasters can now dramatically differentiate their brand and provide much higher customer satisfaction by using personalized TV navigation devices. Gilad Brand from WebTView explained to me at the IPTV World show that customers need (and many expect) better navigation options for the TV content. 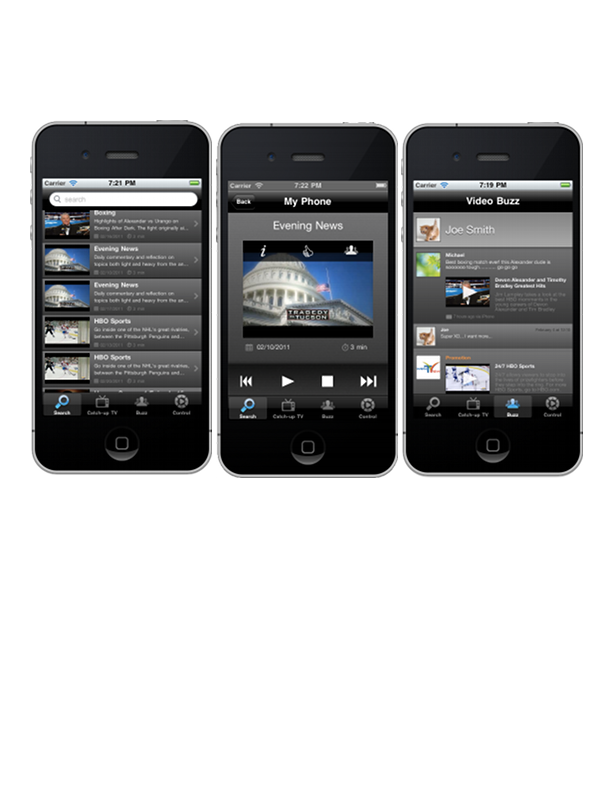 Viewers need a TV navigation method on mobile devices (soft TV remotes) that allows viewers to find, select, and control content from multiple sources and distributed to many types of devices. WebTView developed a mobile device based application - OverCast that allows users to find and control a mix of broadcast television, Internet TV - OTT, and Internet content - online videos on their mobile devices (e.g. smartphones, tablets). In addition to a more effective electronic program guide – EPG, users can share videos with their friends and get recommendations from people they trust. The application supports linear TV, video on demand – VOD, catch up TV, local content, and Internet video. The OverCast system allows content providers, TV broadcasters, and CE manufacturers to seamlessly distribute video content to connected devices such as Blu-Ray/DVD players, connected TVs, gaming consoles, and others. The WebTView video platform can organize and distribute content through an open application program interface – API.